Today we take a look at Bespoke Cotton Tail. Thanks to Jeremy Casdagli for the samples. I recently reviewed the Grand Café and was completely blown away by this Laguito No.1. Not cheap at $14.00 but worth every dime. I hope the Cotton Tail to be in the same league. If you want to learn about this company, you need to go to either their web site or to Cigar Journal where there is a lot of information. The company is based in Estonia. Its biggest sales are in Eastern Europe, Russia, and Scandinavia. Distributed by Biggs Mansion out of Chicago. Bespoke has several lines and I have in my possession the Grand Café ($14.00), Cotton Tail ($16.00) and Gran Mareva ($13.00). “This vitola has not been made since the 1950s and was re-introduced to the smoking community by Jeremy Casdagli in 2009. With the densely packed Tripa consisting of USA Pennsylvanian Broadleaf in addition to the aged Dominican and Peruvian leaves this cigar delivers an extraordinary rich and distinctively sweet flavor. What an oddball looking cigar. The construction is superb on one stick and a little sloppy on the other. No seams and very few veins on one. I’m guessing it has a triple cap because it is flawlessly constructed. No lines in sight. And the other makes it obviously clear it has a triple cap. The slope of the cigar’s shape is intriguing. The cap is nicely rounded and the foot is closed with a pig tail. From the shaft, I smell sweet cherries, spice, cedar, cinnamon, barnyard, coffee, milk chocolate, and a touch of banana. From the clipped cap and clipped foot, I smell strong cinnamon and spice, coffee, sweetness, barnyard, black licorice, and cedar. The cold draw presents flavors of black coffee, strong black pepper, baking spices, vanilla toffee, ginger, cedar, and dark chocolate. The bulbous shape of the foot is going to be difficult to toast and burn consistently. But I will give it my best shot. The draw is impeccable. Smoke pours from the foot. First flavors: Lightning strong black pepper, creaminess, baking spices, black licorice, coffee, cocoa, cedar, and an array of flavors that are too subtle to call yet. I made a huge mistake by clipping the bottom of the foot off prior to lighting. There is a large vein running lengthways from the foot to the cigar band. But cutting the pigtail/foot off, it allowed the vein to split and a large piece of wrapper to come loose. I tried gluing it but the outcome was undesirable. So, fortunately I’ve learned my lesson and torch the darker cigar’s foot with the pigtail intact and no burn issues or construction issues. That was an expensive lesson as this is the most expensive of the samples that Jeremy sent me. Getting this bulbous foot to light evenly has become quite the chore. I will try to fix the dead Cotton Tail later as I do think it is fixable and I don’t want to waste it by tossing it. There is almost a cotton candy sweetness. Like any expensive cigar should do, the flavor profile is exuberant and brash right from the get go. No lingering or lying about. It gets down to it. Just like the Grand Café that I reviewed, the Bespoke line needs a good month or so of humidor time before even thinking of lighting up. I wasted one cigar of each blend by smoking it a week in. My bad. The maltiness of the blend is all over the place. Once again, as in the Grand Café, there is a deep Cubanesque flavor to this blend. 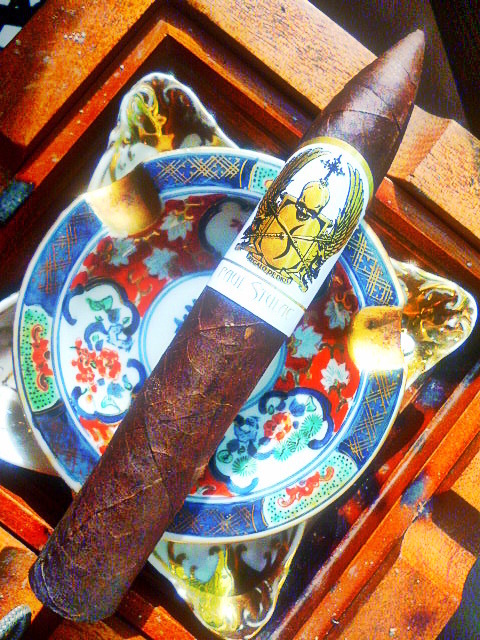 It is so very rich and delectable that it is most definitely one of the best cigars I’ve smoked. The Bespoke Cotton Tail is a meatier version of the Grand Café. A richer, bolder blend. While the Grand Café is lighter but still intense with flavor. There are some strong dried fruit flavors: dates, raisins, and figs. The black coffee is so influenced by the creaminess that it is more like a cappuccino now. Caramel plays an important part in the cigar’s sweetness. The cotton candy disappears. The char line is near perfect. Only a couple minor touch ups were required and considering the odd shape to the foot, I find that impressive. The Bespoke Cotton Tail is moving towards medium/full. The balance is absolutely perfect. And the long chewy finish is a delight. Jeremy Casdagli is something else. When Bespoke Cigars becomes easier to find either in your local B & M or online, this line of cigars will take off like a rocket. I know the prices are outrageous. But I can’t count the $15 cigars I’ve smoked that can’t touch the hem of the Bespoke line’s tutu. Yes, it is a special occasion cigar. But what it won’t do is let you down. No starting off halfcocked. And gradually getting better. The Bespoke line is better than any Padron I’ve smoked. Or any Davidoff. And so on and so on. So far, I’ve managed to keep the huge ash, that is dangling precariously, from falling on to the top of my camera or my ‘nads. Here they are: Creaminess, black pepper, malts, cappuccino, chocolate, malts, dried fruit, cedar, black licorice, baking spices, caramel, and a small list of indescribable subtle elements. The Bespoke Cotton Tail is so complex that my palate finds it difficult to name all that I taste. 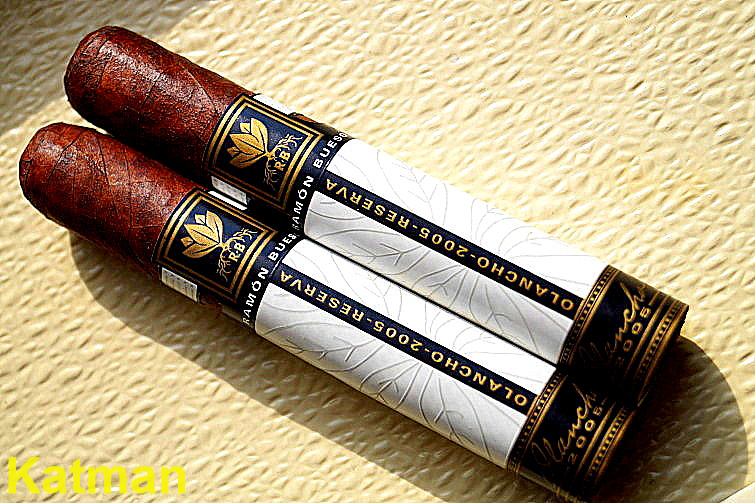 It is a spectacular cigar blend like its brother, Grand Café. The price point. Double Ouch! I just received some samples from Cornelius & Anthony called simply “Cornelius.” And the Toro I was given goes for $15.00. This price point is quickly becoming the norm. Even with my Fawlty Towers memory, I do remember when an expensive cigar was $9. And it wasn’t even that long ago. I have to wrap my brain around this new mind set. Yet I find the problem being that few of these new blends at this price point are worth the dough. I reviewed the Padrón Dámaso No. 17 (Which CA only rated an 88) in October and it was going for $17.50! Or the Davidoff Anniversario for $27.00! Or the Ave Maria Reconquista for $17.00! I’ve smoked each of those three and there is no way they are worth that kind of money. And this is what separates the man from the boys…The Bespoke Cotton Tail is worth every penny of the $16.00 price. The only issue I have is that the high price knocks a lot of consumers out of the market for these cigars. I know a lot of readers are laughing while reading this and saying, “Are you kidding me?” A lot of readers are struggling to find decent $4 cigars. Using Cbid like it’s a religion. I understand this. I certainly can’t afford this cigar. I will just have to be happy with the samples that Jeremy sent me and that’s that. But if you are lucky enough to find some in your local B & M, I highly recommend you try one or two or whatever you can afford. Contact Biggs Mansion to phone order. 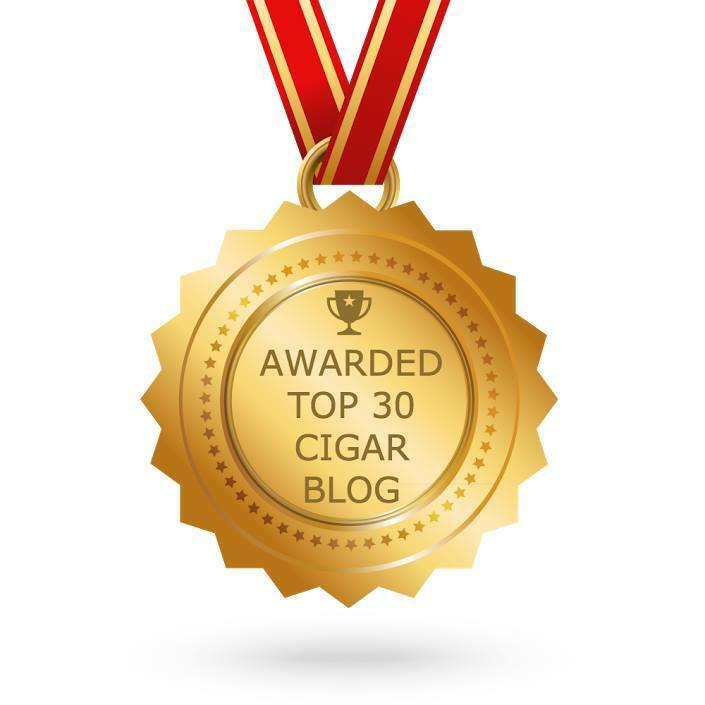 If you are a loyal reader, you know I don’t heap praise on a cigar that doesn’t deserve it. If this line of cigars were terrible, I’d contact the manufacturer and let him know that if I review the cigar, he won’t be happy. So, yes, I’m a hypocrite. I’ve never been able to write negative reviews when a cigar was gifted to me. Well, at least not recently. I actually did write plenty of negative reviews of manufacturer supplied cigars and I ended up burning some pretty big bridges. So, in this case, I find giving the manufacturer an option of me not writing a negative review is just a courtesy no matter how much a hypocrite it makes me. So, with relish, I fawn and flail myself over the Bespoke Cotton Tail. And I still have the Gran Mareva to review. The least expensive of the trio going for $13.00. The Bespoke Cotton Tail continues on its journey becoming more complex with each puff. The flavors are just outrageous. 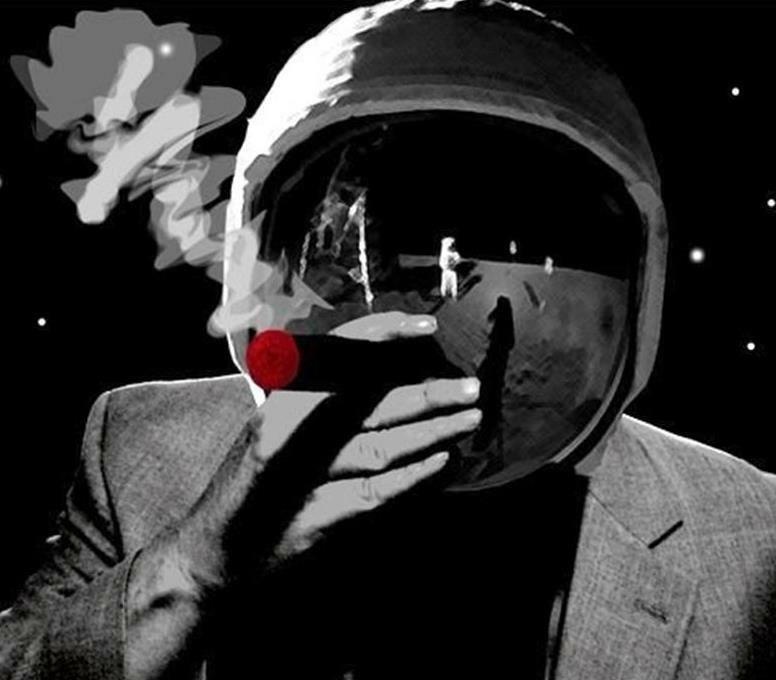 A puff, then a sip of water, and then another puff and the flavor profile just explodes with intensity. The flavor profile is like a roulette wheel and each time the ball hits a number, a new flavor blasts away like a shotgun at my palate. Now Jeremy told me that the Grand Café was his favorite. After smoking the Bespoke Cotton Tail, I have no idea how he makes that distinction. I taste hickory smoked bacon. Woo Hoo. I taste a BLT with avocado. This is one crazy cigar blend. This cigar has to be your first of the day. Otherwise, you may miss out on the nuances of this blend. LOL. I don’t want this to end. I can’t think of many cigars that actually uplift your spirit and make you laugh. Look up the word “smooth” in the dictionary and a photo of the Bespoke Cotton Tail will be there. I am flummoxed at what the rating will be. I gave the Grand Café a well-deserved 98. The Bespoke Cotton Tail is in the same neighborhood. I have my own system for rating cigars but it still remains subjective like all rating systems. Don’t let any reviewer tell you that they have this special system that gives a perfect, on the money rating. You still have the responsibility of the input. You still have to choose. The difference, in all the topics available to me, is so slight that I need to use the decimal system to differentiate the two. Each cigar is brilliant. Each is unique in its own way. How do you rate uniqueness? I don’t know how it is possible but the last third is so intense with flavor that my palate is doing the happy dance. It is one of the most complex cigars I’ve ever smoked. 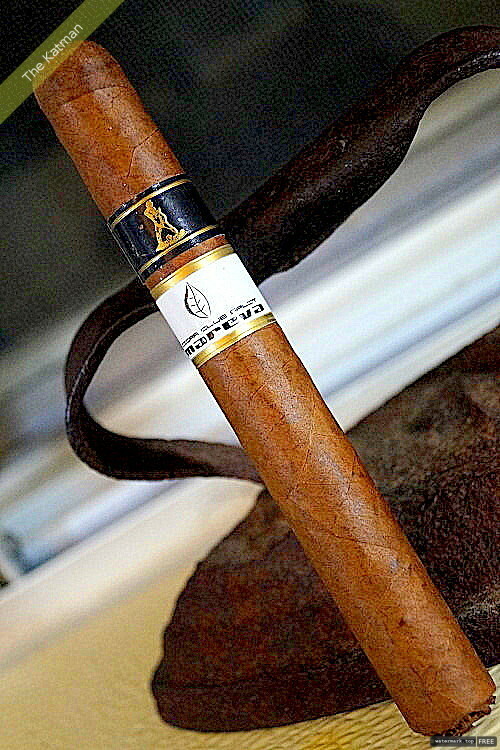 I’ve already amended my Top 25 Cigars of 2015 and topped the list with the Bespoke Grand Café. Tall Richard brought this to my attention that a top 25 list should be canonized once it is published. But I didn’t get a chance to smoke and review the Grand Café in 2015 when it was released. And I don’t have access to the huge array of cigars that the Big Guys get. While this is another 2015 release, I won’t add it to the list as the list is already represented by Bespoke. But if I were to add it, both Bespoke blends would be No.1 and No.2. None of the other cigars on my list come close to the quality of the Bespoke brand. I got an email from buddy Aaron Hamamoto. He bought the MoyaRuiz Pickle Juice cigars and is sending me a few to review. He wasn’t impressed but he also smoked one ROTT. I’d guess that maybe 1% of cigars taste good ROTT. The rest need humidor time. Plus, I’ve found, through experience, with MoyaRuiz cigars that they need a good month or two before they are ready to smoke. Plus, the Pickle Juice got some online reviews and they weren’t very kind. I chock it up to the reviewer not allowing enough humidor time. So we shall see. And one other note…the Pickle Juice cigar has a Candela wrapper. I’ve not smoked a single candela wrapped cigar that didn’t need at least a couple months of humi time. The end is near. The Bespoke Cotton Tail is seeking the end of its cigar experience. With 1-1/4” to go, some nicotine shows up. I think this is a perfect cigar. Not a single criticism except it is difficult, at the start, to keep the char line even due to its oddball shape. After an inch in, the char line is perfect. So what rating does a perfect cigar get? So come one dear readers. Show how big your heart is. This is a BOTL that needs our help. This man has a heart as big as the whole outdoors and he would help you if you needed the shirt off his back. Well….wow! Can’t really afford these but I’m going to buy some. A frigging Katman 100 the equivalent of any other reviewers 120.Never thought I’d see the day. Today…right now I’m smoking a Mayimbe that I’ve had stored for a month and a half. What a cotton candy stick. Best cigar of 2016 for me. Hit me like Rory Gallagher ‘ s “Walk on Hot Coals”! Listening to it now as a tribute. This is from the album Blueprint. Pleased to read that when I occasionally opine it’s taken into consideration. many thanks for your wonderful review. as to the Grand cafe being my personal favourite ? – well I am just addicted to that particular vitola – the cotton tail has been a long term project though so is also dear to my heart. This particular shape – the cotton tail – was bought back to life by one of my clients – a Saudi prince – who used to travel to Cuba with me. In fact for the first 15 years of my cigar life – or should I say Bespoke Cigars’s life – I made them in Cuba. This Saudi was in love with my blends and bought over a mould with the cotton tail shape – we called it initially the flying Pig …. 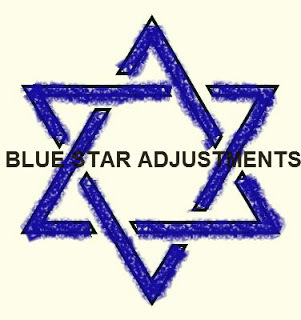 but as we know that name has now been trademarked elsewhere . So the first torcedor to roll the first “BespokeFlying Pig” was Hamlet from la Corona factory using original Hoyo de Monterrey blends . can’t wait till you try our corona … and as ever no worries you can be totally honest with me … especially after these last 2 reviews . 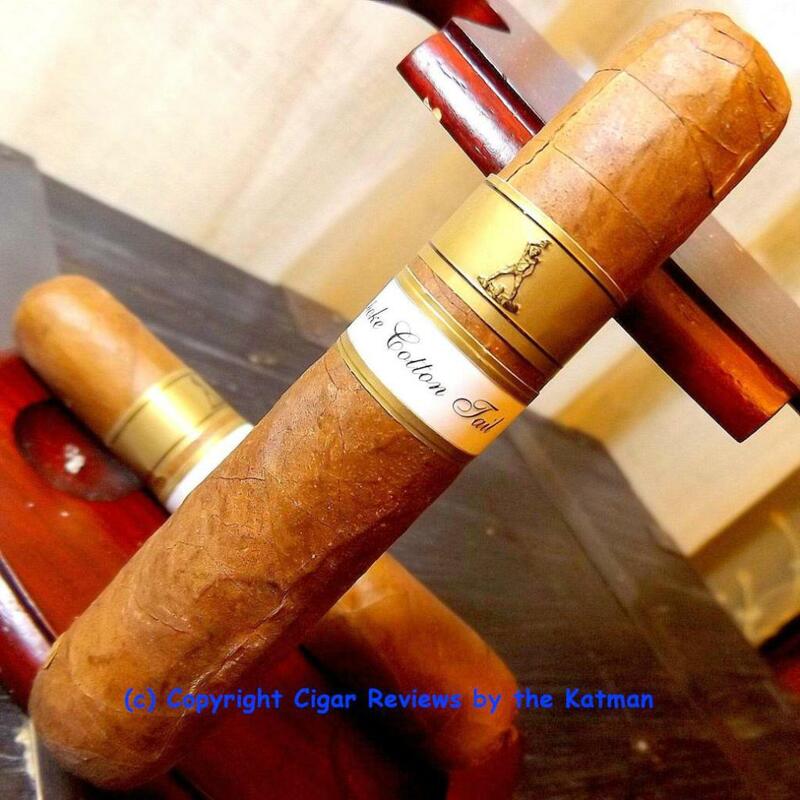 Thank you Jeremy….but I’ve contacted you to let you know that you didn’t send me the Corona (Gran Mareva), but rather the Basilica C#1 which is a 6 x 52 Toro. And I truly look forward to reviewing it. 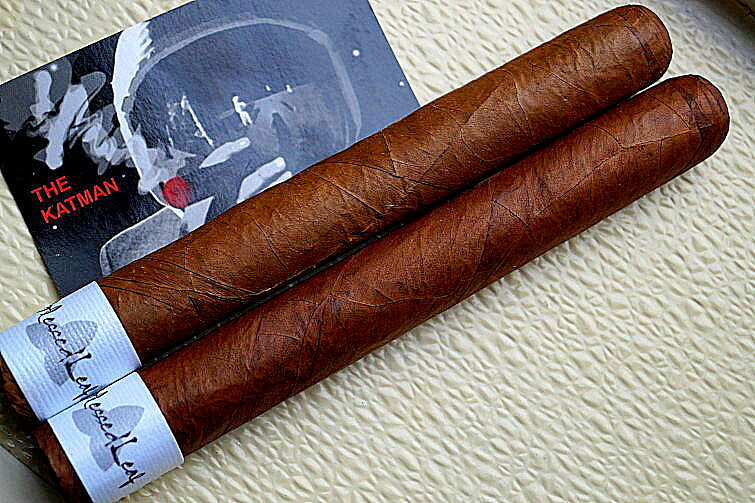 And to make things really interesting, it is the most expensive cigar you’ve sent me at $19.00! I have mighty high expectations. And my readers know me. I’ve never given out a 100 rating. I did not take that action lightly. This is the finest cigar I can remember ever smoking. Sames goes for the Grand Cafe. So my advice to my readers: Should you purchase either cigar, wait! Give the cigar some time to rest. At least a month or two of humidor time. And try to make it the first cigar of your day.